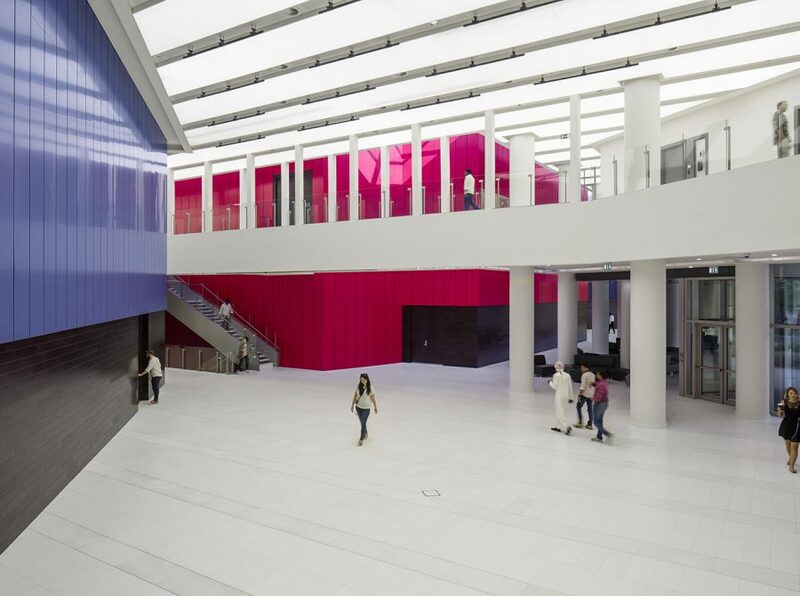 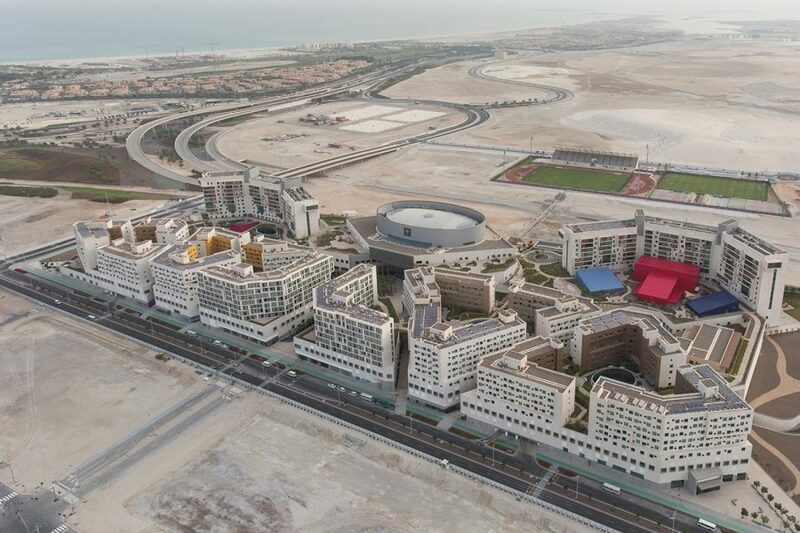 The New York University Abu Dhabi Arts Center was recently featured in Auditoria magazine’s 2018 annual. 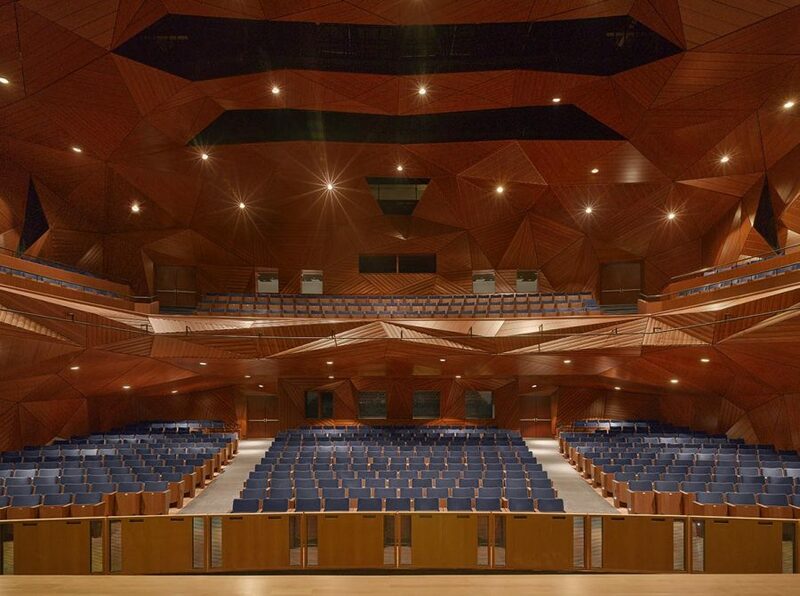 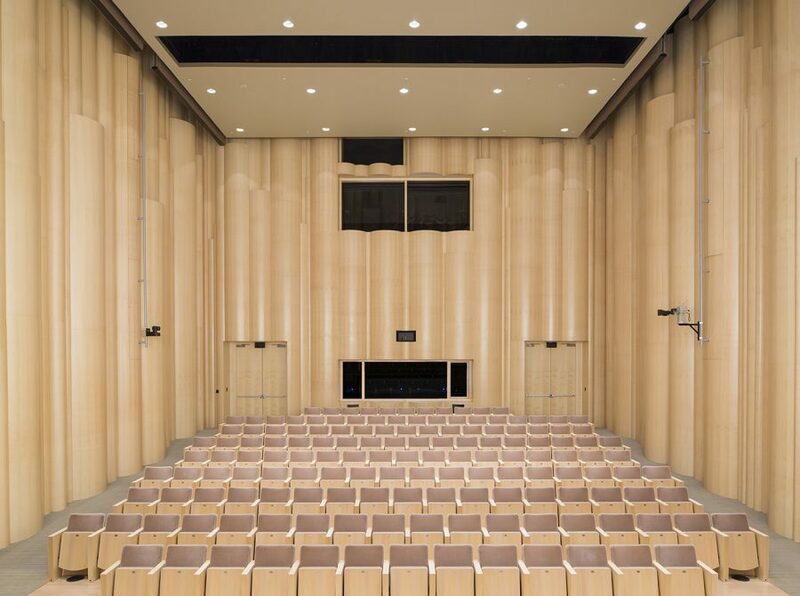 Designed by Rafael Viñoly Architects, the Arts Center includes a 700-seat main theater, 150-seat concert hall, a 150-seat Black Box theater, project space gallery, lobby space for pre- and post-performance receptions, screening rooms, rehearsal rooms, film editing studios, classrooms and workshops. 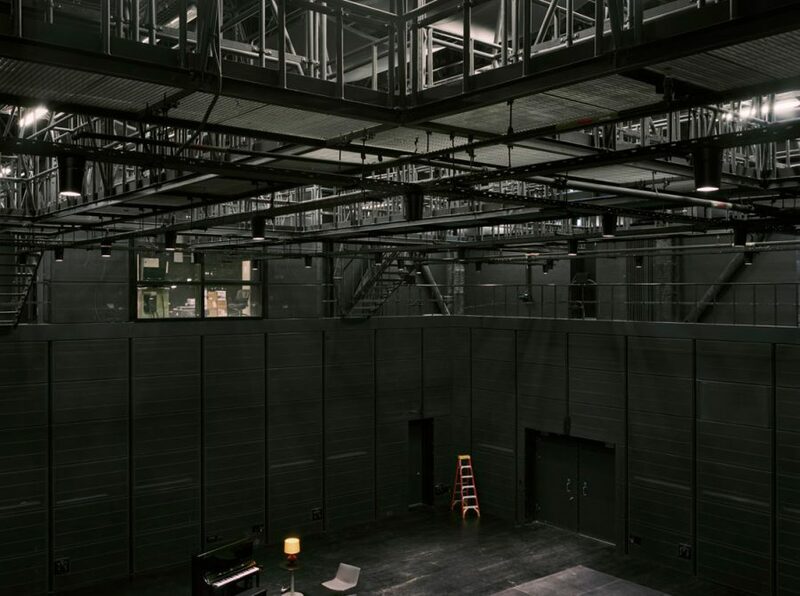 Read the article here to learn how the Arts Center functions as a vibrant laboratory for performance that both presents and develops work; how its flexible venue spaces were designed to encourage artistic cross-pollination; and how it fosters a dynamic relationship between the arts, scholarship, and community.